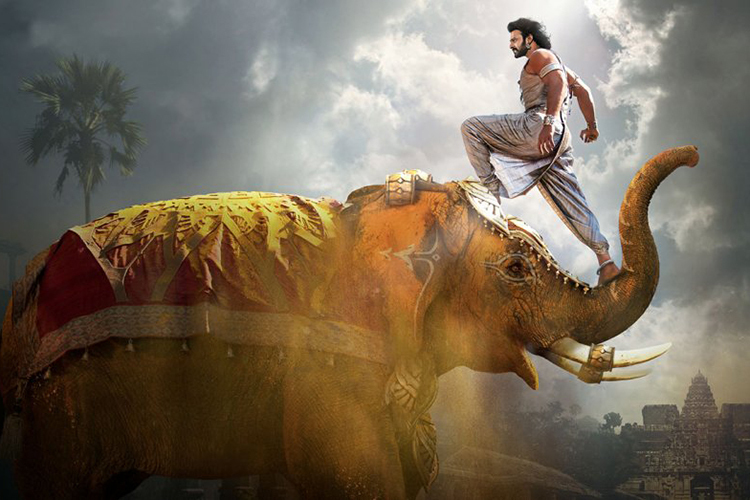 Netflix will be cashing in on the popularity of the mega-hit Baahubali series to expand its presence in the country. The video streaming giant has revealed that it working on the production of a Netflix original, two seasons of which have been ordered. The series will serve as a prequel to the two Baahubali movies. Called “Baahubali: Before the Beginning”, the first season of the series will be based on the novel, “The Rise of Sivagami” written by Anand Neelakantan. The book narrates the story of Sivagami – the queen of Mahishmati and the foster mother of lead character Amarendra Baahubali (or simply Baahubali). The two movies collectively have grossed over ₹2,400 crore worldwide, a staggering success for Indian cinema. The nine episodes in the first season will highlight the queen’s journey “from a rebellious and vengeful girl to a wise and unequaled queen“. The life and rise of the queen will be shown against the development of “Mahishmati – from being a city-state to an empire” with the elements of powerplay and excitement, said Netflix in a statement. The series will be produced by Arka Medi Works along with SS Rajamouli who directed the two movies. Meanwhile, Telegu directors Deva Katta and Praveen Sataru will oversee the direction of the series. There is no word on the schedule of release as Netflix is yet to begin the production of the TV series. The TV series is one of the ten-plus originals that Netflix has commissioned in India this year. The first one, “Sacred Games”, was launched back in June while another called “Ghoul” can be expected to be released by the end of August. Notably, Rajamouli has also created an animated Baahubali series which has now landed into its third season and is available on Amazon Prime Video. But the prequel series will give you, Baahubali fans, more clarity about the rise of the kingdom and secrets that the characters had managed to conceal in the two movies.